My name is Howard Krames, I go by Magic Man though as well. 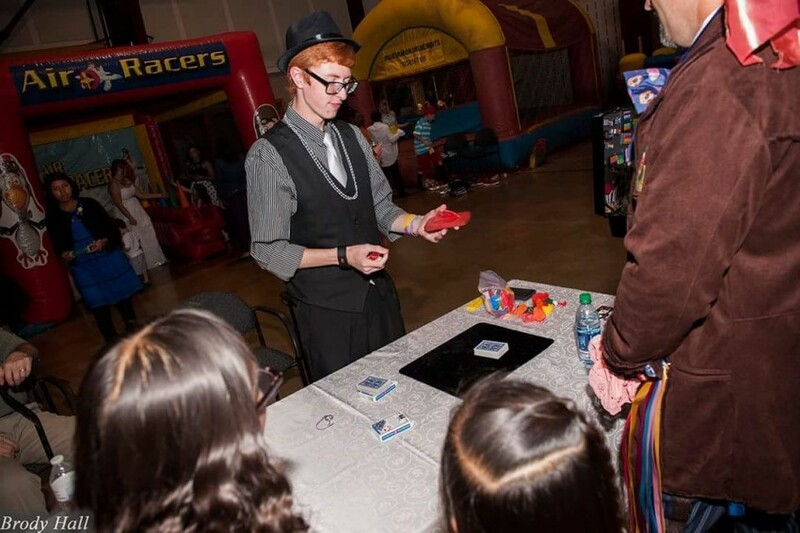 I have been in the magic industry for 11 years now, and have been doing it professionally for 5 years now (2013). I got into magic when I was a kid, got out of it when school was getting busy and then got back into magic in 2012 when my mom was diagnosed with breast cancer, now six years cancer free she supports me along side my dad as I put myself through college studying Broadcasting to become a screenwriter, actor, and director in the movie and TV industry. The type of magic I do is close up or street magic, using playing cards, coins, and more to do amazing things with them. Great show, on time an professional. I bring a variety of tricks with everyday objects including: Cards, Coins, Money, Rubber bands, Cell phones, Rope, and much more. Along side with comedy with my routines and performances. Allowing me to both make your guests or audience laugh and have their jaws hit the floor in minutes. I am a professional Magician, Mentalist, Hypnotist, and Escape Artist. My form of magic is considered "Close-up Magic" or "Street Magic", which means I use everyday objects (Cards, Rings, Rubber bands, Money, Coins, Etc.) and do amazing feats with them. I do borrow objects as well. I combine comedy into my performances as well. I have been doing Magic for 10 years now. I got into magic when my Mother was diagnosed with Breast Cancer. 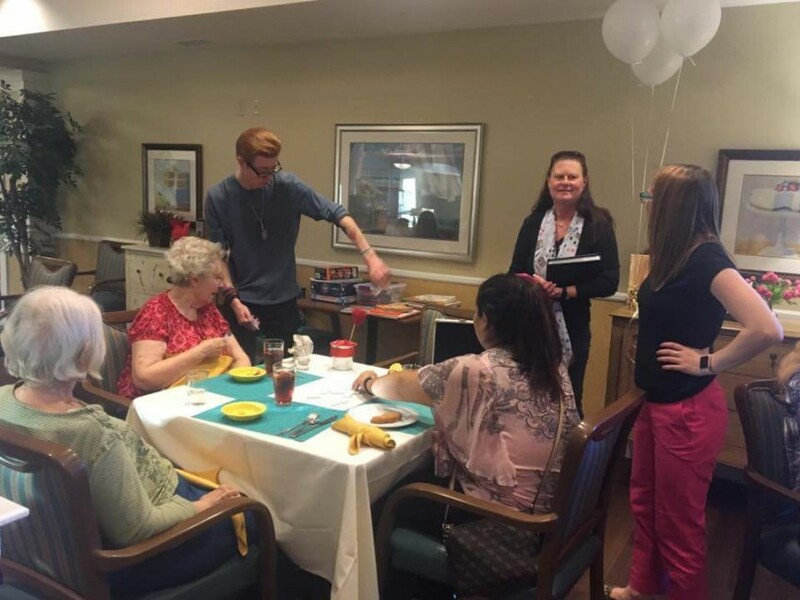 I got into performing and card tricks to put a smile on her face. Now cancer free she cheers me on as I pursue my dreams of being a professional magician. 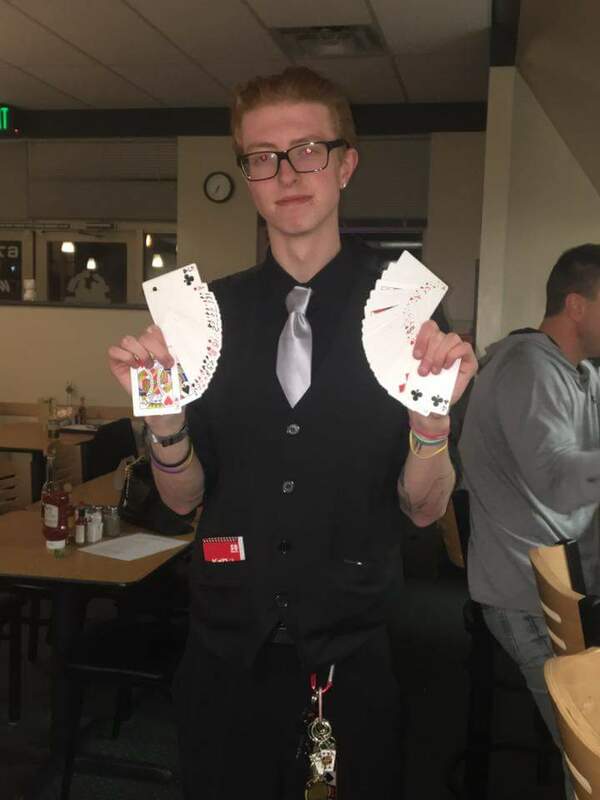 I am 19 years old and I perform magic to help put me through college and hopefully make it a full profession. My performances are mainly meant for walk around and small crowds, I do not fit on a stage or in front of a big crowd or audience. I do not take much prep time depending on any unique requests (Someone's birthday, wedding using bride and/or groom, etc.). And I also do borrow a hand full of objects from my audience if available, if not then I do provide a set of everything I use. My set list ranges from the time I get hired and what the event requires me to perform. 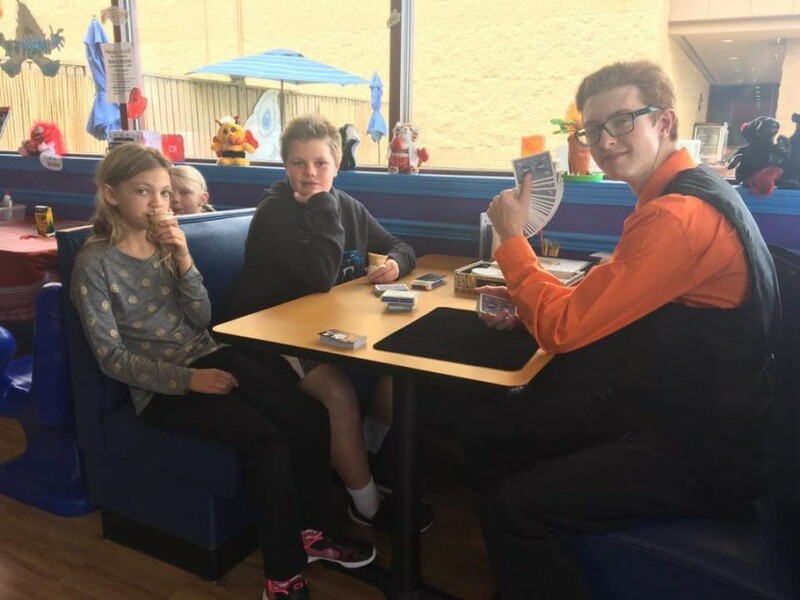 I typically do recommend for a party to hire me for 2 hours or more to allow me to fill the event with a arrangement of tricks that are all original and fun and will leave your guests and yourself guessing how that was possible for days.